On the fifth 2018 Inter-Korean Summit last September 18~20, the North and South Koreas are looking forward to finally end the Korean war this year. If you're curious how a unified Korea looks like, here's a list of shows that you can watch! Players from South and North Korea meet at a training camp in Chiba, Japan. They are forced to become one team, but from their practice routines, to how they talk and how they live all cause clashes. Top North Korean table tennis player Lee Boon-Hee (Bae Doo-Na) and Hyun Jung-Hwa enter a war of nerves. The World Table Tennis Championships is fast approaching, but the Korean team can't even get along. Finally, the 1991 World Table Tennis Championships begins. Photos of the real Hyun Jung-Hwa and Lee Boon-Hee from Da Hee Chung blog. Fun fact: This mini series features Sandara Park, an alumna of Star Circle Quest. 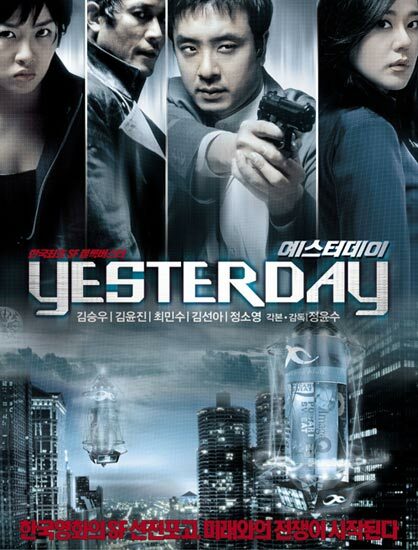 Set somewhere around 2020 AD, Yesterday is the story of a reunified Korea, suddenly plagued by a spate of brutal murders of top scientists. Whoever is performing the killings is a highly-skilled paramilitary operative, familiar with government protocols and a wide array of military hardware. As the police dig deeper into the mystery, evidence of a secret government project and subsequent cover-up comes to light, and suddenly the cops are looking for a team of crack government-trained secret operatives instead of a serial killer. Another movie we're forward to is this film about the unified Korea's women's hockey team. Olympic Channel’s General Manager Mark Parkman has revealed plans on a film depicting the unified Korean women’s ice hockey team which competed at the Pyeongchang Winter Olympics last February 2018. According to an Inside The Games.biz report, the movie will depict a story about the historic team featuring players from both North and South Korea, in a special programme. 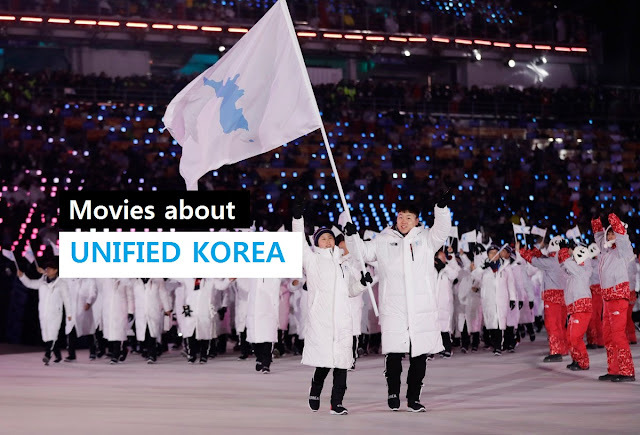 They want to convey a message that in spite of a dismal performance at the Winter Olympics, the unified team displayed as a symbol of peace amidst ongoing tensions in the Korean Peninsula. These are our top recommendations for your sneak peak of a unified Korea. We, at Pinoy Seoul, are one with the Koreans praying for peace and reunification of Korea.